Schedule your personal and confidential consultation with a Florida Bar Board Certified Immigration Lawyer. 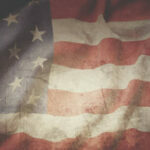 Our immigration attorneys have helped thousands achieve their American Dream. 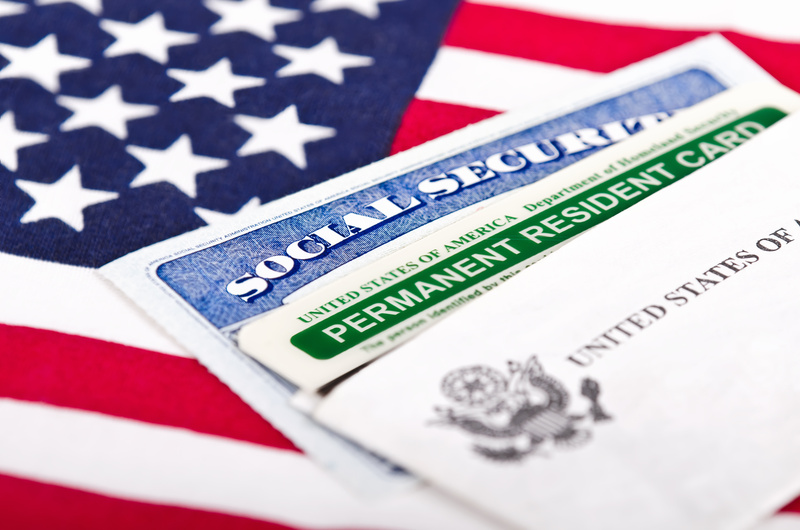 Why Hire a Board Certified Immigration Lawyer? We possess special knowledge and skills, character, and a reputation for professionalism. Evan Shane is a past President of the American Immigration Lawyers Association of South Florida. In 2017, he was one of 10 Florida immigration lawyers named a Rising Star by Super Lawyers, an honor for top young attorneys and achieved by less than 2.5% of Florida lawyers. Mr. Shane has been recognized by major publications, and has over 100 five-star reviews. Michael Shane has been named a Florida Super Lawyer for the last 6 years in the practice area of Immigration. Only the top 5% of all lawyers in the state of Florida are named Super Lawyers. Michael Shane was also selected by his peers for inclusion in the 25th anniversary edition of The Best Lawyers in America in the specialty of Immigration Law. 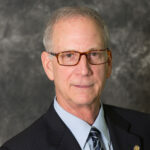 Jeffrey N. Brauwerman, Board Certified by the Florida Bar in Immigration and Nationality law, is the only attorney in the United States who has served as a United States Immigration Judge, Regional Counsel (Southern Region) and a Chief Legal Officer of the legacy Immigration and Naturalization Service (USCIS, USICE, USCBP) for a District of the INS. In 2017 he was named to Florida's Super Lawyer List. Search our archive of over 200 immigration articles, questions & answers, and other resources. If you are looking for a Fort Lauderdale immigration lawyer, contact Shane, Shane & Brauwerman. The named partners in our law firm are Florida Bar Board Certified Immigration and Nationality lawyers, which means that the Florida Bar has recognized them as “experts” in the immigration law field. If you live in or near Fort Lauderdale and need assistance with any immigration matter, the immigration attorneys on our team have the experience and extensive legal knowledge and training to fully represent you. 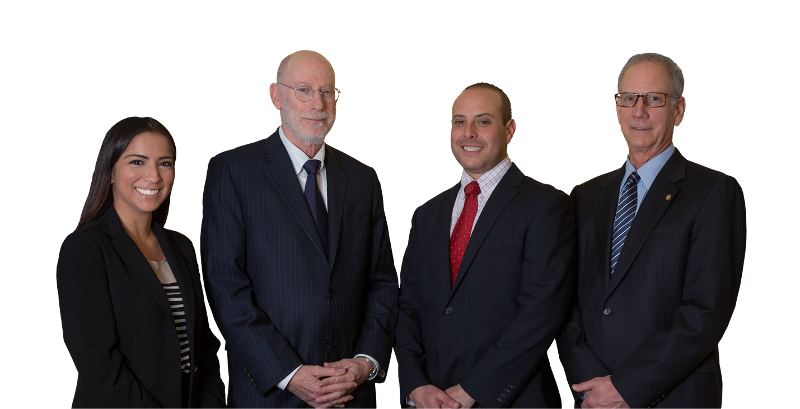 The team at Shane, Shane & Brauwerman has experience handling a wide variety of cases. We represent people from many places, including Canada, South America, Central America, the Caribbean, Asia, Europe, Australia, and other regions throughout the world. 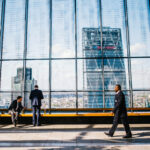 Whether you need assistance with a citizenship (naturalization) application, adjustment of status, immigrant visa or nonimmigrant visa processing for family or business, deportation proceedings, or other filings, you can count on the team at Shane, Shane & Brauwerman for professional and expert help. Why Hire an Immigration Lawyer in Florida? An immigration attorney understands the local resources available to you. Your immigration attorney knows Broward County and the surrounding area. They regularly appear before the Miami Immigration judges you may encounter in local immigration courts. They regularly appear before the USCIS officers at the Miami Field Office, Oakland Park Field Office, Hialeah Field Office, and Kendall Field Office in the Miami District and the West Palm Beach Field Office in the Tampa District. 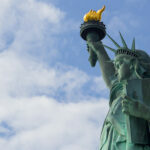 An immigration law firm knows the United States immigration law. If you live in South Florida and are applying for a visa, green card, citizenship or any other immigration benefit, you will quickly realize the immigration system is very complex. It can be even more challenging if English is not your first language. 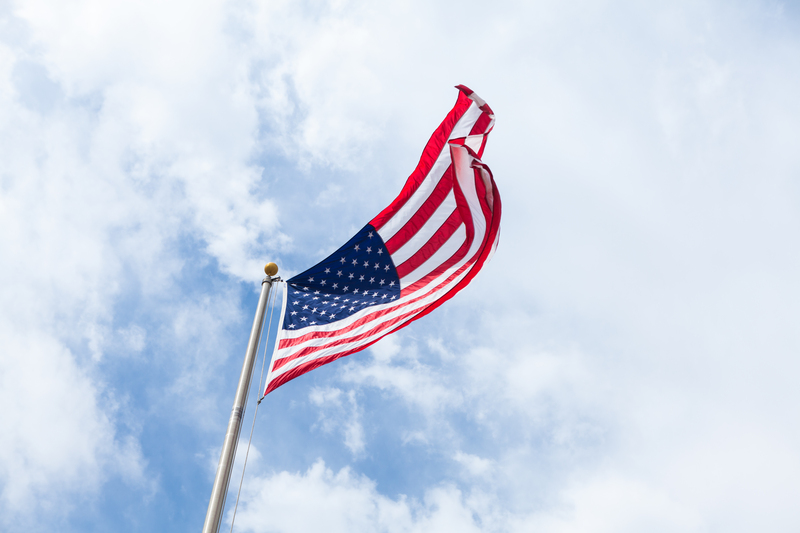 A U.S. immigration lawyer in Florida speaks your language, explaining terms to you in a way you can understand and using their extensive knowledge of immigration law to work on your behalf. An immigration lawyer in Broward County or your region can advise you. Do you know all the types of visas you may qualify for? Do you know which application is most appropriate for your situation? Do you understand how likely you are to succeed with an application? The best immigration lawyer for you in Fort Lauderdale is the attorney who helps you understand what you need to do to achieve your desired results. They can steer you in the right direction and stay with you every step of the way. In Fort Lauderdale, the best immigration lawyer for you can save you time and hassle. They do not just help you fill out forms. They make sure that you follow all the rules and do not have to deal with delays created by mistakes. An attorney ensures your application or petition is correct the first time and takes care of the paperwork, so you can focus on building your life. If you have any Immigration or Nationality concerns, contact the Shane, Shane & Brauwerman immigration office in Fort Lauderdale to arrange a confidential consultation. Our compassionate and professional team can use its expertise to fully represent you. When it comes to the law, always hire a lawyer with an excellent reputation because reputation needs hard work to be built. Evan, Is honest, friendly and has ethics. My uncle advised me to go to Brauwerman & Shane law firm depending on his previous experience, and I do recommend them “Evan” specifically from my experience with him for applying to a green card it was smooth & stressless.